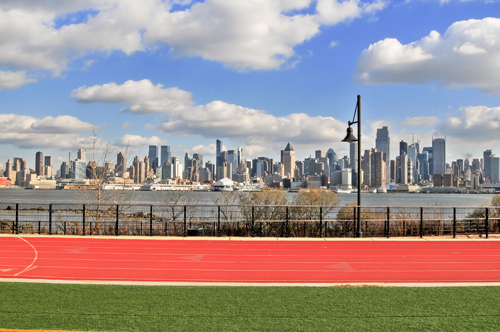 Nestled on the beautiful shores of the Hudson River, the community of Weehawken, New Jersey sits across from Midtown Manhattan and borders the southern tip of the New Jersey Palisades. 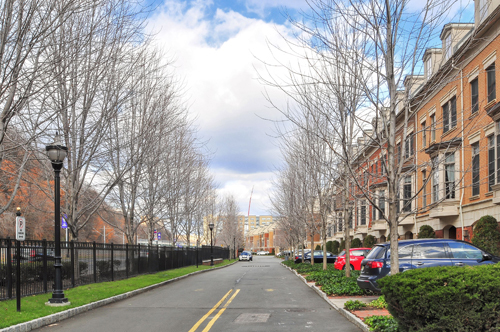 This truly exceptional location allows residents to fully enjoy the benefits of both a suburban and urban environment at the same time. 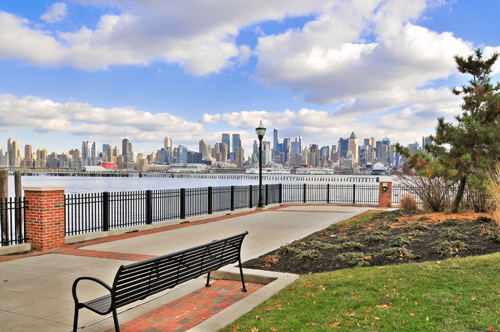 Primarily a residential community, Weehawken is home to a number of historic buildings and beautiful homes, as well as some of the area’s premier condominium developments, and boasts a wealth of exceptional amenities such as world-class shopping, dining and entertainment. 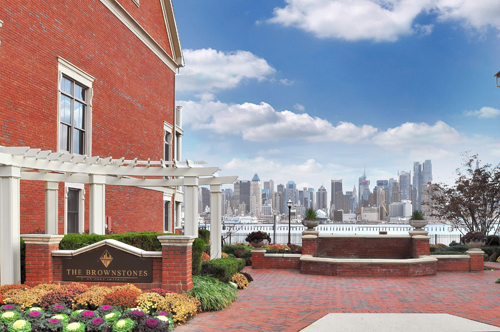 However, unlike its neighbors, Weehawken has a more intimate community fell, with approximately 13,000 residents. 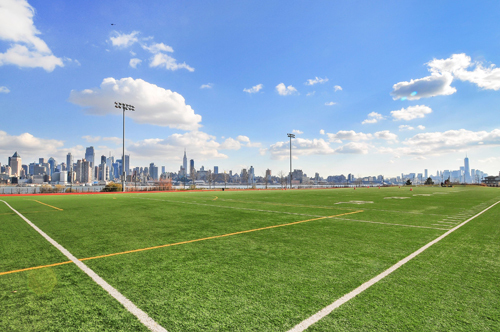 Weehawken’s wonderful family-friendly environment makes it the ideal place to escape the hustle and bustle of city life. 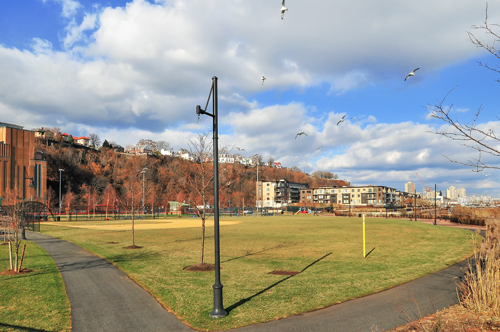 Furthermore, the beautiful landscape makes Weehawken an excellent community for enjoying the outdoors. 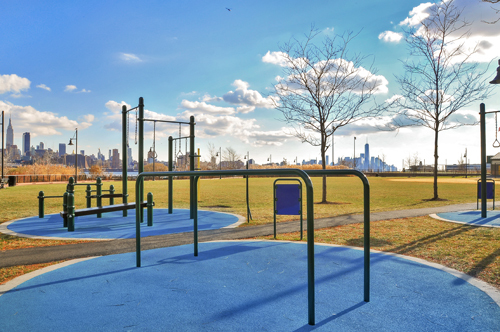 Here you can take a stroll along the Hudson River Path, bring your dog to the Weehawken Dog Run, or let the kids run free with friends at the Gregory Park playground. 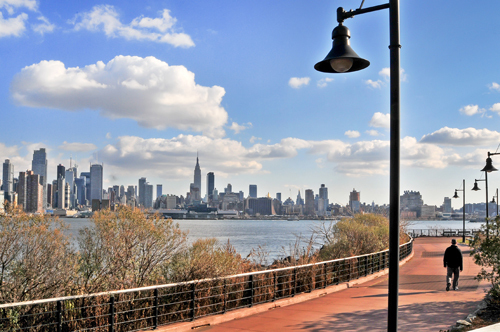 When you choose to explore Weehawken condos and homes, all this and more can be just steps from your front door. 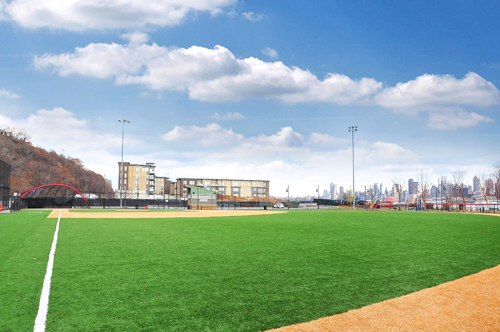 Weehawken is also known for its convenient location, which is one of the main draws to the community. 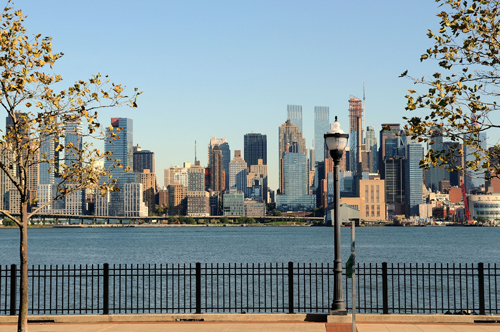 With Hoboken and Manhattan just moments away, you don’t have to travel far to find all the cosmopolitan amenities you desire. You’ll also have plenty of choices to get around town. 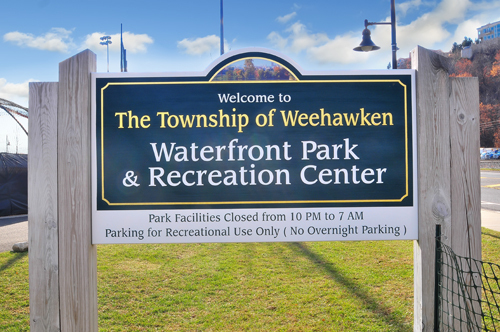 Weehawken residents have access to a free shuttle along the waterfront, as well as transit busses, light rail and a ferry to take you anywhere you need to be. 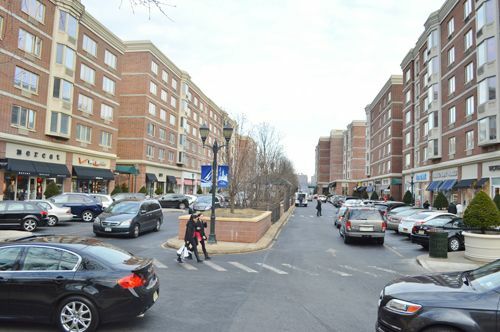 A light retail area is located along Park Avenue, which offers a strong business climate with several large office buildings, boutiques, and numerous condominium developments that take advantage of the waterfront views. 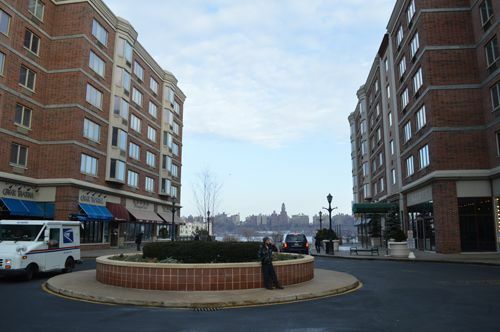 If it’s condominium living you’re after, you need look no further than Weehawken. 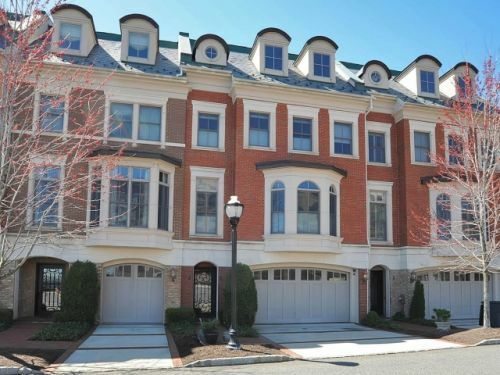 Here you’ll find some of the most desired and sought-after residential developments in the county. 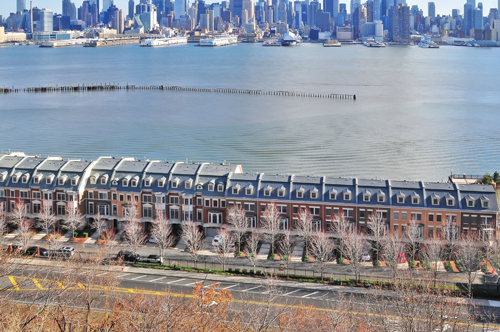 Below is a list of some of the most notable condominium buildings in Weehawken. 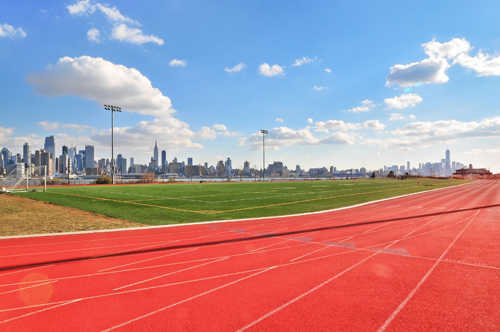 When you’re ready to explore the housing options available to you here in Weehawken, Realtor Scott Selleck is standing by to assist you and looks forward to sharing his knowledge and experience with you. Whether you’re moving across the country or across town, let him help you navigate the local real estate market. He is always just a phone call or website inquiry away and looks forward to hearing from you soon. Connect today to get started! 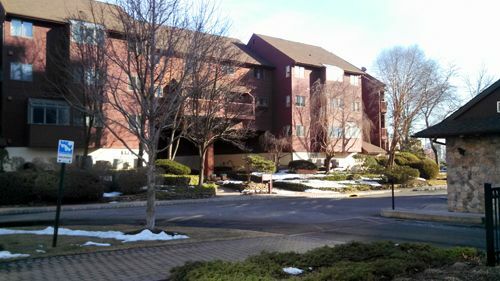 The Views at Hudson Pointe waterfront condominium building at 7400 River Road in North Bergen, New Jersey is renowned for offering homebuyers fantastic amenities and a convenient location. 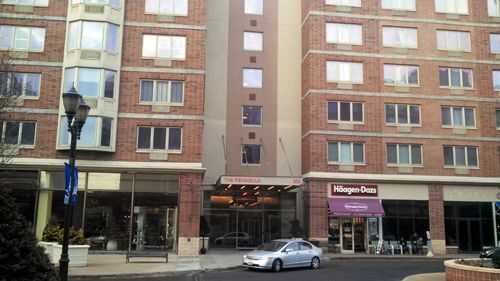 In fact, condos at The Views at Hudson Pointe offer direct access to the Lincoln Tunnel, PATH station, NY Waterway Ferry, Hudson-Bergen Light Rail, the New Jersey Turnpike, the Holland Tunnel and more. 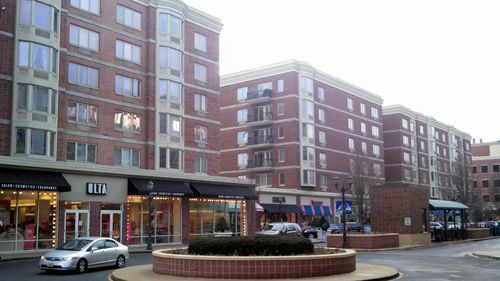 Dining and shopping options are both easily accessible and the development offers a wealth of amenities to keep you happy at home. 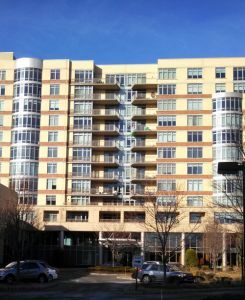 Generally speaking, prices for units at The Views at Hudson Pointe range from the low $500,000’s to over $850,000 depending on the size, upgrades, view and overall condition of the unit. 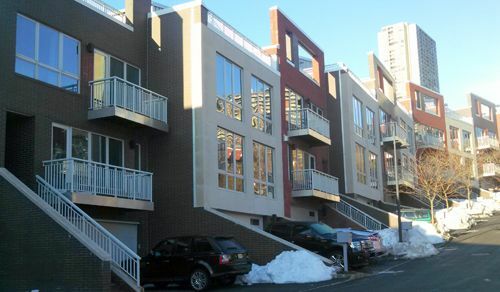 They range in size from 1,200-square feet to 1,500-square feet and were built in 2006. 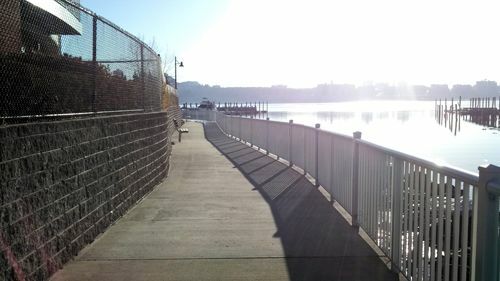 If this sounds like a waterfront community that would interest you, Realtor Scott Selleck welcomes you to contact him today to learn more. He is always just a phone call away and looks forward to sharing his knowledge and expertise with you. Connect today to learn more! 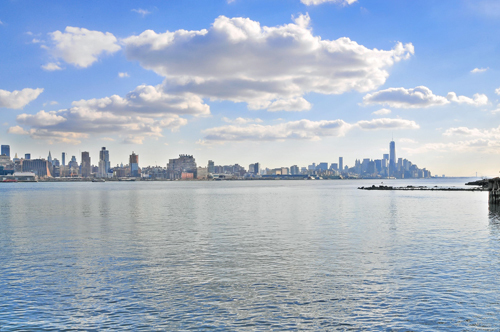 Boasting great architecture, an extraordinary waterfront setting, stunning views, and the convenience of a location just minutes from Manhattan, Vela Townhomes are the ideal escape from the hustle and bustle. 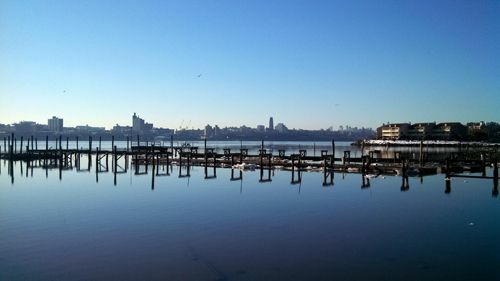 Positioned along the Hudson waterfront in peaceful and relaxing Edgewater, New Jersey, potential buyers will find 29 riverfront townhomes boasting 9ft. 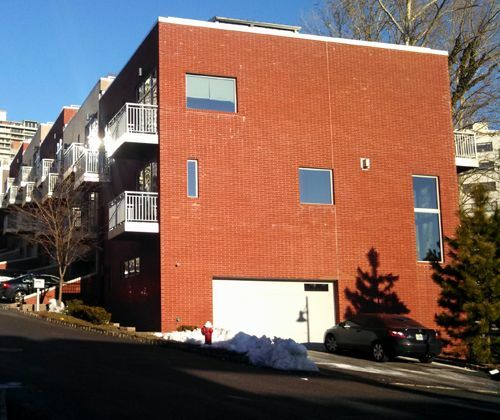 ceilings, huge expanses of windows, multiple balconies, two car garages and gas fireplaces. 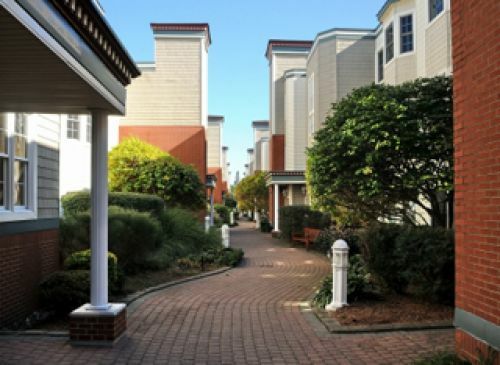 When you choose to purchase Vela Townhomes for sale on New Jersey’s Gold Coast, you’ll also find an abundance of interior amenities. 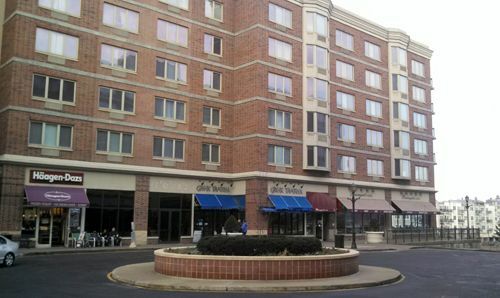 Units feature gourmet kitchens with stainless appliances, granite countertops, hardwood flooring, marble backsplashes and contemporary walnut cabinetry, luxurious master bathrooms with glass enclosed shower and marble-clad soaking tub, full size washer and drying in the unit, private elevators and more. A distinctive glass-enclosed solarium with adjoining deck is also available for residents and boasts unparalleled panoramic views of Manhattan. The Vela Townhome development’s stylish features and spacious accommodations creates an inviting atmosphere that is perfect for the professional looking to escape the city at the end of a long day. 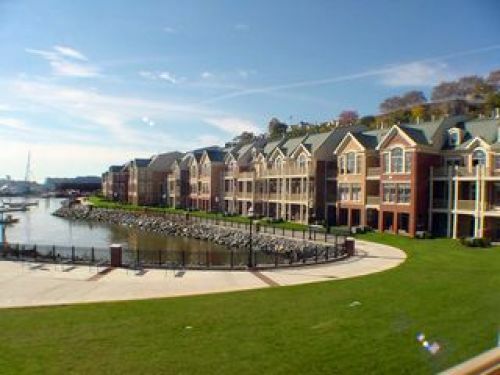 If you’re looking for top-of-the-line amenities, stunning views and convenience to everything that the Gold Coast has to offer, look no further than Vela Townhomes. When you’re ready to learn more about Vela Townhomes, Realtor Scott Selleck is standing by to assist you. 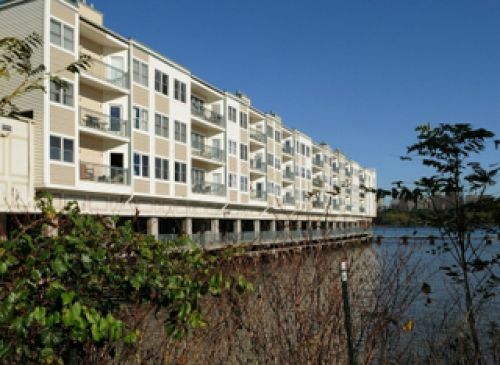 Backed by years of experience in the Edgewater real estate market, it would be his great pleasure to introduce you to all that the Vela Townhome development has to offer and more! Connect today to get started. 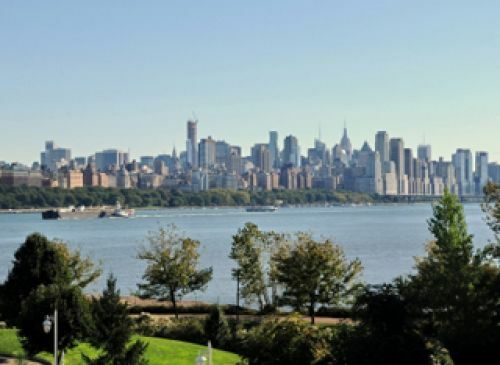 One of the most prestigious addresses along New Jersey’s Gold Coast, the luxury condominium community of The Watermark boasts a exceptional 12-story tower overlooking the Manhattan skyline and some of the best views in the area. 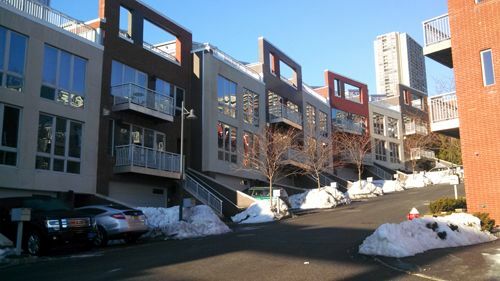 The Watermark is also located less than a mile from numerous bars, restaurants and boutiques and with the entertainment of New York just across the river, The Watermark is the perfect location for those who want to experience everything that New York and North Bergen have to offer. 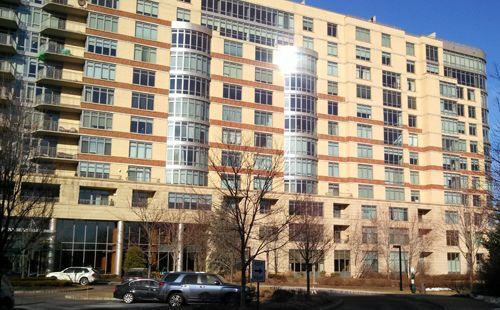 Throughout this twelve-story building, only 206 condominium units are found and range in size from 800-square feet to more than 1,500-square feet. Only a handful of units are available at any given time. 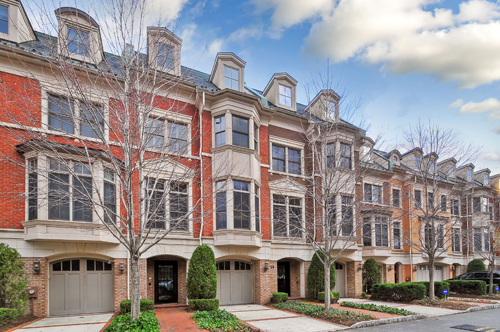 Prices range from the mid $400,000’s to over $1.5 million. 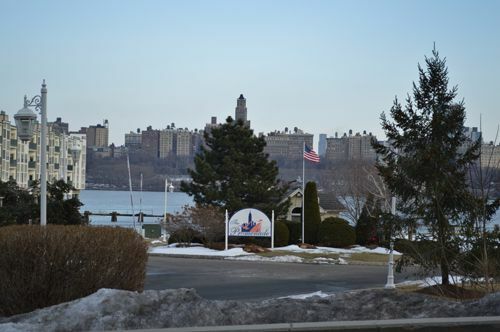 If you’re interested in learning more about The Watermark in North Bergen, New Jersey, be sure to connect with Realtor Scott Selleck today. He is standing by to assist you and looks forward to helping you find the luxury condominium you desire. Connect today to get started! 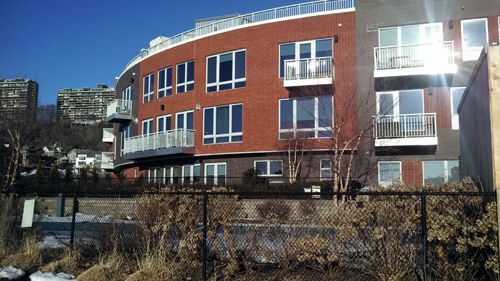 To learn more about the Promenade Condominiums located on The Promenade in Edgewater, do not hesitate to connect with Realtor Scott Selleck today. He looks forward to hearing from you and to helping you find your dream home. 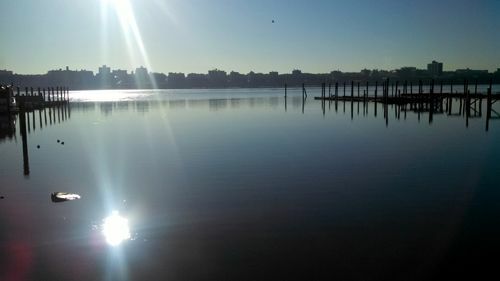 Connect today at 201-970-3960 or go to the select Search For Homes above to find the most recent condos in Edgewater, NJ (07020). 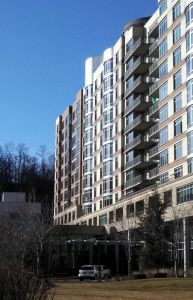 The Peninsula at City Place is one of the newest luxury condominium conversion projects in Edgewater, New Jersey. 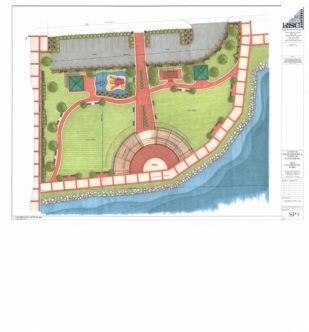 Conveniently located in City Place, one of the area’s premier upscale outdoor promenades and mall, this luxury development is surrounded by world-class shops, five-star restaurants and a new movie theatre. 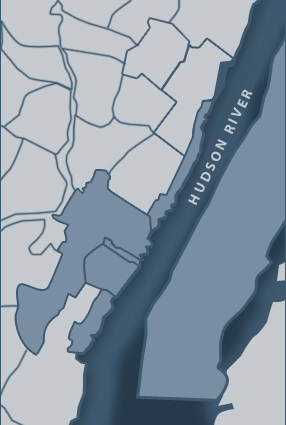 Just steps from the Hudson River, many of Edgewater’s most affluent residents choose to reside at The Peninsula. The Peninsula at City Place condos for sale range from one- to three-bedroom, which offer living space anywhere from 836 square feet to over 1,600 square feet. Currently, prices in The Peninsula fluctuate between $400,000 to over $1 million depending on the size of the unit, the view it offers and the upgrades within. The American Modern architectural style of The Peninsula at City Place uses a combination of traditional suburban design and urban minimalism to draw discerning residents who want to live, work and play in this dynamic and vibrant area. 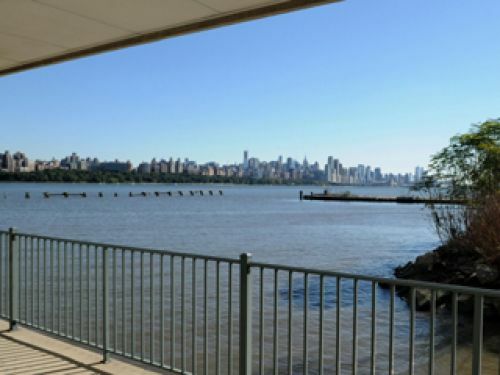 The luxury condominiums in The Peninsula boast balconies or bay windows, world-class kitchens with stainless appliances, hardwood floors and sleek cabinetry, luxurious bathrooms with marble throughout, and beautiful views of the Manhattan skyline. 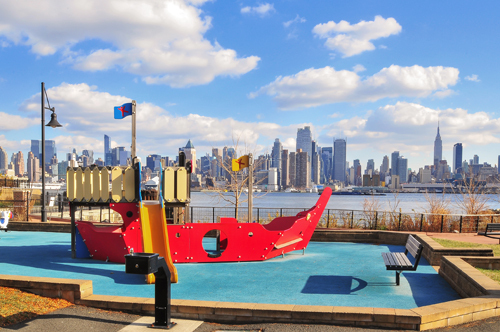 You’ll also find a free resident shuttle to the New York Waterway ferries! For those affluent buyers looking for the most luxurious options at The Peninsula at City Place, there are approximately five corner, VIP residences with unparalleled Manhattan views. Starting in the $1 million range, these exceptional residences are the finest that The Peninsula has to offer. 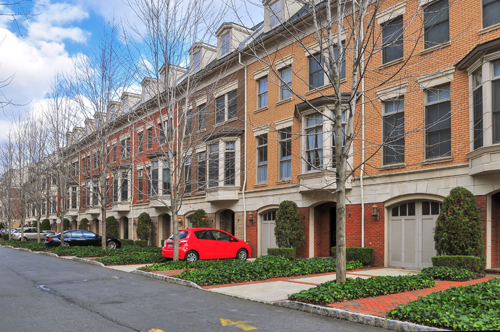 The townhomes at The Brownstones range in size from approximately 2,700-square feet to more than 4,600-square feet and boast lavish interior appointments. 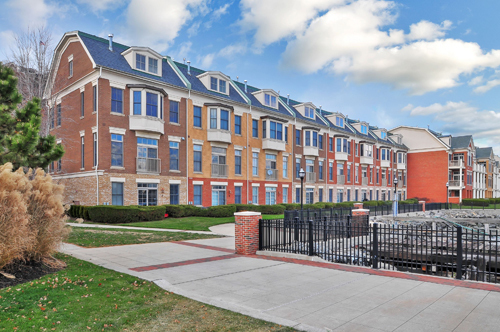 Everything from Viking appliances in the kitchen to whirlpool bathtubs, granite countertops to custom flooring, and custom flooring has been carefully considered to ensure your quality of life at The Brownstones is nothing short of exceptional. 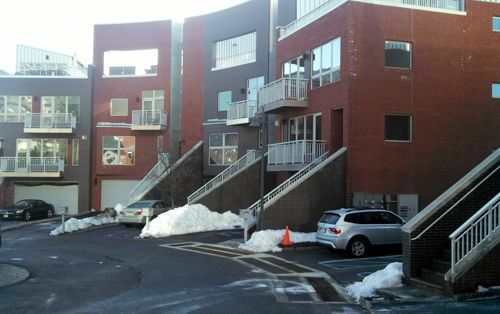 Residents also enjoy a street level entrance; private, direct access garage; enjoyable riverfront patios and balconies; and gourmet kitchens complete with top-of-the-line appliances and upgrades. Some residences even feature their own private elevators. 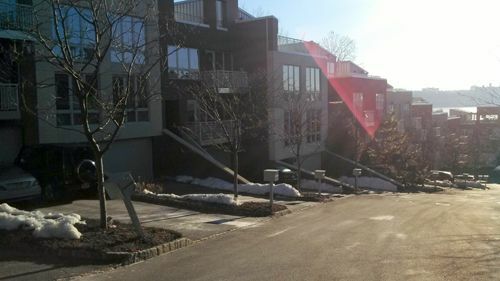 Prices for townhomes within The Brownstones at Port Imperial typically range from the $1 million mark and up, depending on size, view and upgrades. Because of the limited number of units, it is imperative to work with a real estate professional that can alert you to new offerings on the market. 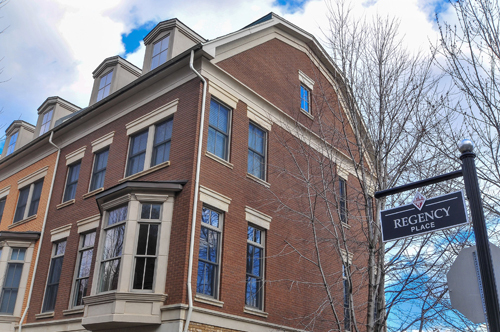 If you’re ready to learn more about The Brownstones, connect with Realtor Scott Selleck today to get started. 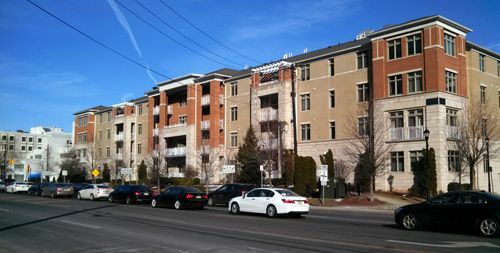 He looks forward to hearing from you and to helping you find the townhome that best suits your needs. Connect today! 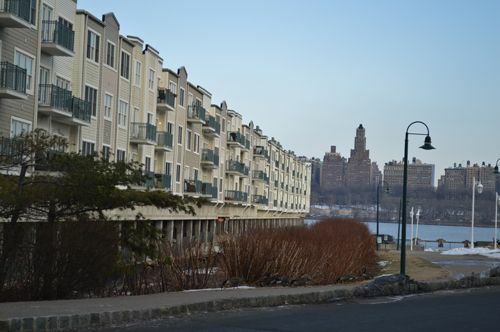 Located on Cove Lane & Riverview Circle in North Bergen, New Jersey along the waterfront of the Hudson River, the community of Roc Harbour boasts a wealth of condominium options with incredible views and world-class amenities. 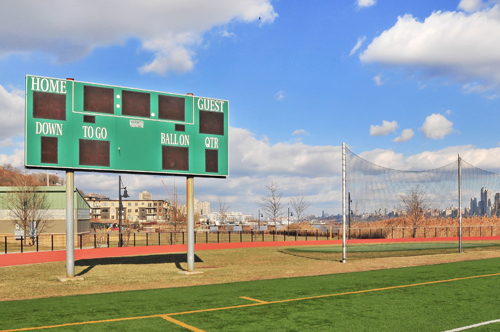 Those who choose to purchase condominiums at Roc Harbour enjoy great access to restaurants, shopping and recreational pursuits, and Roc Harbour is just minutes from the popular Meadowlands Sports Complex. 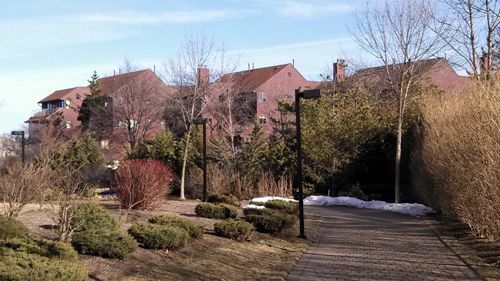 This eight-acre community is ideal for commuters, with its close proximity to Manhattan via the New York Waterway Ferry, bus stations, Lincoln Tunnel and George Washington Bridge. 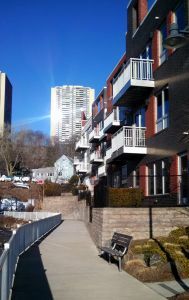 Currently, prices for condominiums in Roc Harbour range from the $500,000s to over $850,000 depending on the size, condition, upgrades and view of the particular unit. 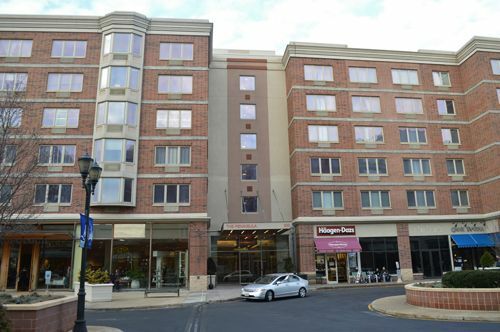 Units typically range from 1,500-square feet to over 2,700-square feet. 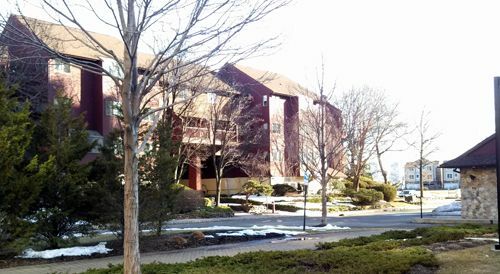 If you’re interested in learning more about Roc Harbour condominiums, Realtor Scott Selleck welcomes you to browse his website at your leisure and encourages you to contact him with any questions you may have. 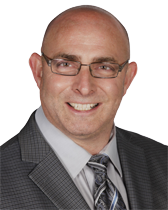 He is always just a phone call away and looks forward to sharing his knowledge and expertise with you. 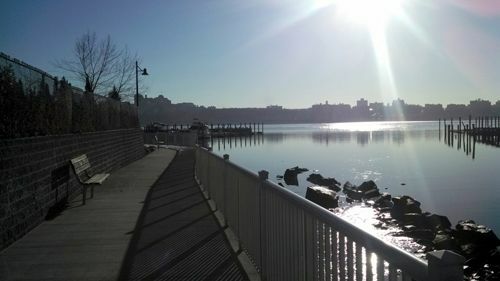 Connect with him today to learn more and to find your dream home along the Hudson waterfront.